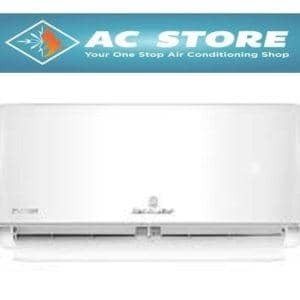 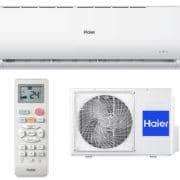 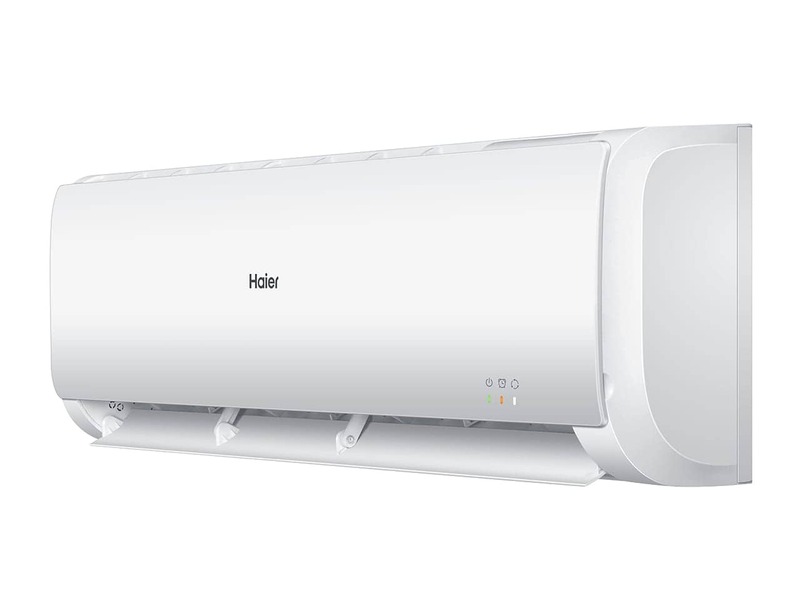 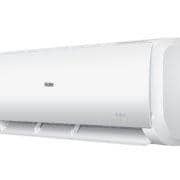 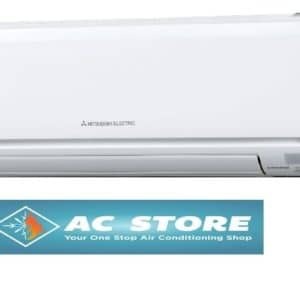 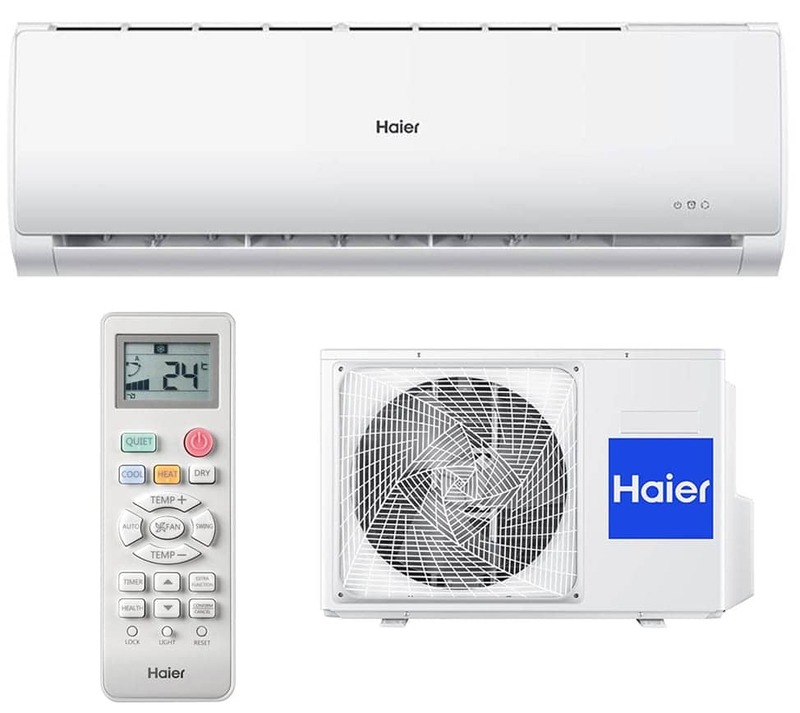 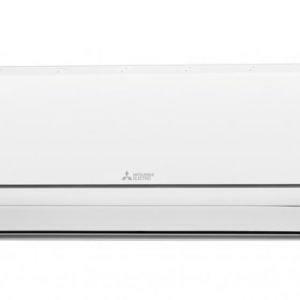 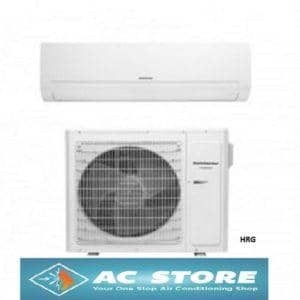 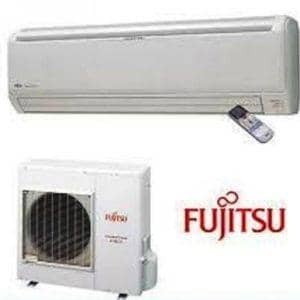 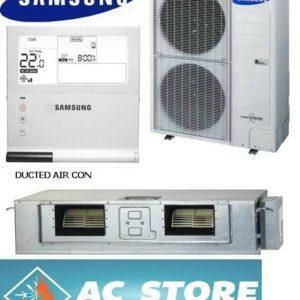 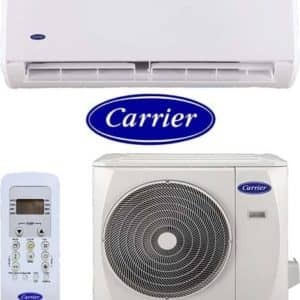 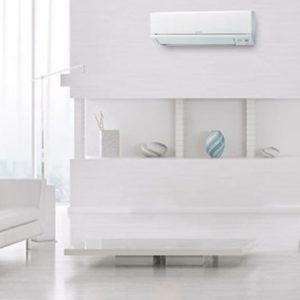 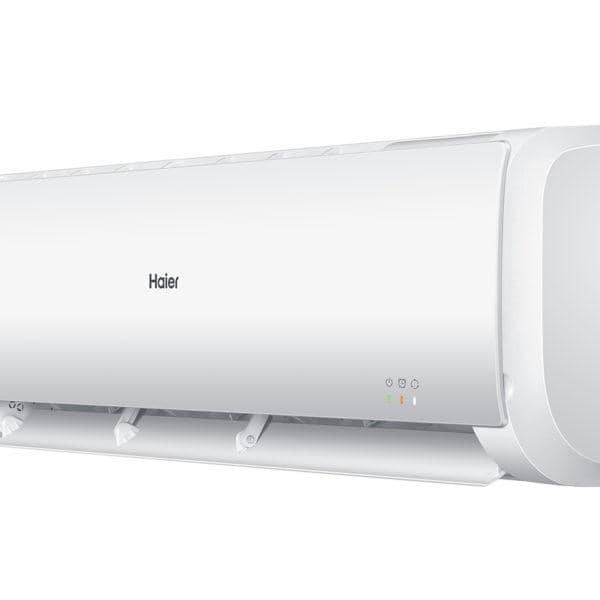 You receive a 5 year manufacturer’s Warranty with all Haier Hi Wall Split System Air Conditioners. 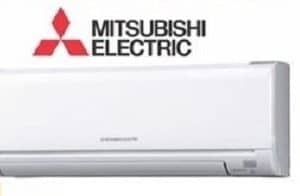 Fisher & Paykel Australia Pty Ltd will repair (or at its option replace) any part which is found to be defective within five years from date of purchase, without cost to you for either parts or labour. 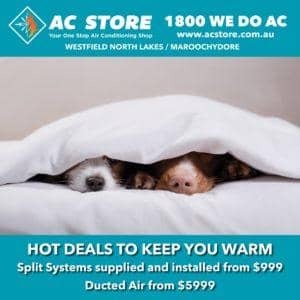 Retention of your original proof of purchase is recommended.